Come learn from the best Holistic Health Care Providers in the Philadelphia area. We all go through difficult times. The loss of a loved one, a traumatic experience, dealing with a difficult person, or experiencing injustice, brings feelings of grief, sadness, anger, worry, or fear. 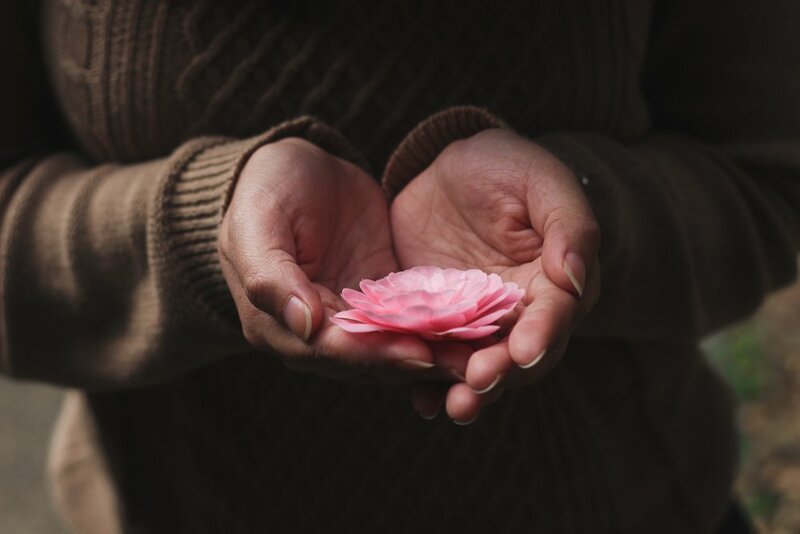 During our time together, we will explore the practice of Loving Kindness as a method to develop ease and wisdom to help us cope during these upsetting times. RSVP: Though this talk is free, space is limited, please reserve your space below. Kindly give us 24 hours notice if you are unable to attend. Thanks!